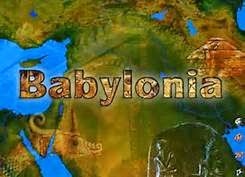 From the time I could understand language my parents taught me that there was a Creator of the universe. My father called Him The Great Architect. He often said "without Him I couldn't twinkle my little finger." Some ideas my parents taught me I have questioned. I have never questioned or doubted the fact that a marvelous being created everything and everyone around me. 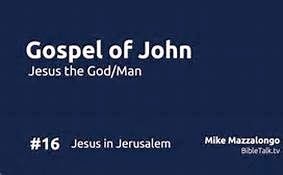 For me that Creator is known by the name Jesus. Father God, today I thank you for all that you have created. You've given us so much on this earth to freely enjoy. Help me to open my eyes daily and see the magnificent around me whether it's a baby, a child, an elder adult or a tree, the ocean or just a puddle. Help me to remember to thank you for what you have given me including my mind, my hands, my feet, my whole body. Thank you. In Jesus name I pray. Amen. Scranton Pennsylvania is a place full of interesting characters living their lives like other Americans in the 1940's. However, life is tougher for the African Americans. Jim Crow is not just two names which fit well together. Jim Crow sets one man against another man. Daily making the man aware he is unequal and not privy to the freedoms of society. "And like a diary, the quilt displayed the journey she had endured since Grammy started it when Cordelia was thirteen." 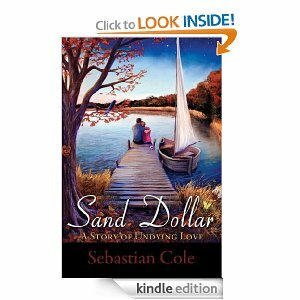 The Sand Dollar: A Story of Undying Love by Sebastian Cole is thought provoking. I will continue to think about this novel for many days to come. I never thought there were so many ways to think about romantic love. What is love? What is false love? Noah and Robin are the main characters. There is always something or someone who presents an obstacle to their fast growing attraction for one another.Finding out whether there love is true and can last a life time takes a long time. In the beginning Denise and Derrick and there one daughter, Mackenzie do have the perfect life. Imperfections only are in their pasts, their childhoods. Neither Denise nor Derrick came from perfect home environments. It's easy to see what has gone wrong in Derrick's life. His parents are deeply involved with drug addiction and still fighting and clawing there way out of the horrible jungle of drug abuse. Still, it seems the drugs are winning in his parents' life. Whereas Denise's parents seem perfect. Perhaps their problems are more sinister than the problems of Derrick's family because everything seems perfect between Wilma and her husband. These past ghosts wind their way through the lives of Denise and Derrick and finally, touch the life of their daughter, Mackenzie. Ellen is an unmarried schoolteacher. 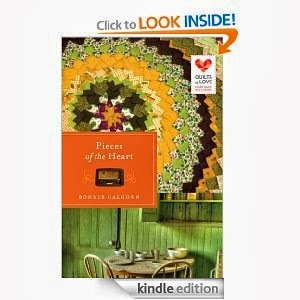 She moves from Galena, Wisconsin to Pepin, Wisconsin. In Pepin she will teach in a one room schoolroom. Little does she know how many controversial experiences will become a part of her daily life. Lyn cote in The baby Bequestwrites an inspiring novel about life in the 1870's on the frontier. "....Sitting across the circle from Ellen. Her son helped at the Ojibwa reservation in far northern Wisconsin and they were knitting items to donate to his mission work." 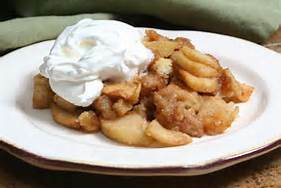 "She patted him and savored the last bite of the sweet yet tart apple brown betty with fresh whipped cream Ophelia had made."